According to a Reuters report, Nokia will use Mobile World Congress to introduce a new low-cost entry level Windows Phone. The Nokia Lumia 610 will be a cheaper phone, aimed at gaining traction in the smartphone market. 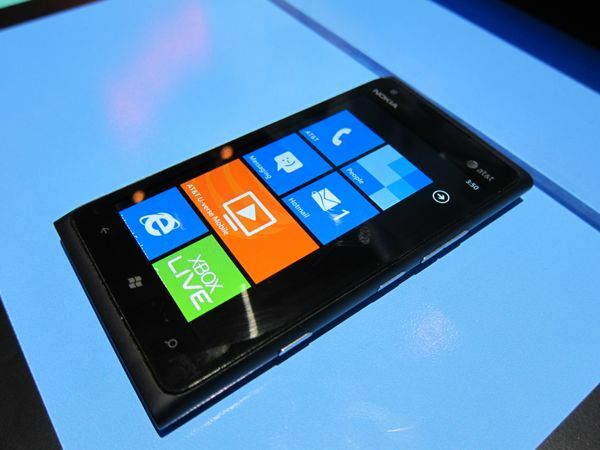 Nokia announced the Lumia 900 for AT&T at CES, with a release date still unknown. In addition to the Lumia 610, Reuters sources indicate a global version of the Nokia Lumia 900 will also be announced. The announcement is slated for February 27th.